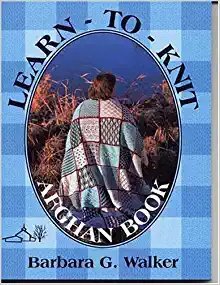 Using Barbara Walker's Learn to Knit Afghan Book, we’ll learn knitting basics and go on to learn different techniques for knitting the afghan. 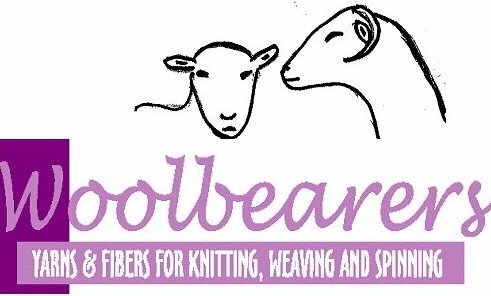 Please bring size 6, 7 or 8 needles & the "Learn to Knit Afghan" book by Barbara Walker. Yarn purchased here for class is 10% off. PROJECT NIGHT Pick a new project to do -- we have lots of ideas ---Baby Surprise, Ribwarmer, Felted Totes, Einstein Jacket, Wallabys – or come with an old project you may need help on Socks on DPN's too!